Who is N. Eldon Tanner? 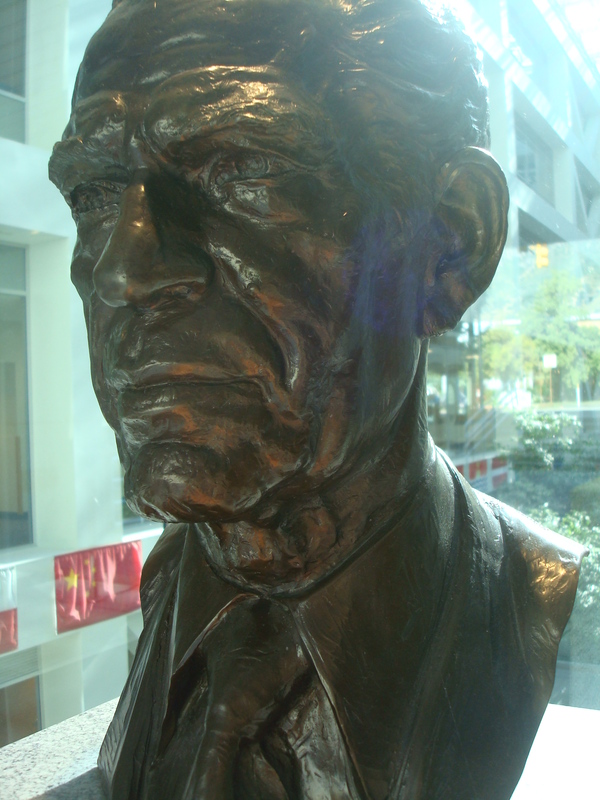 Nathan Eldon Tanner was a politician from the Canadian province of Alberta. Where is this thing found? 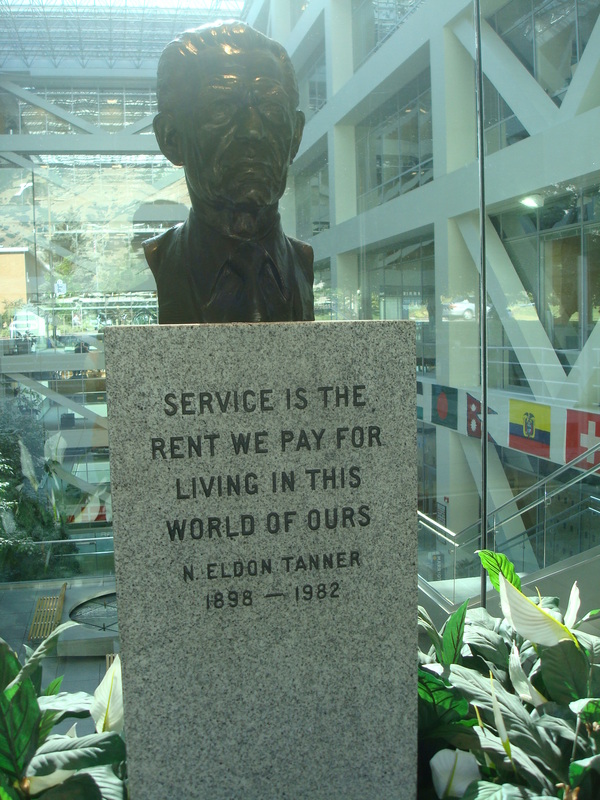 BYU is a religious school…where does N. Eldon Tanner come in? 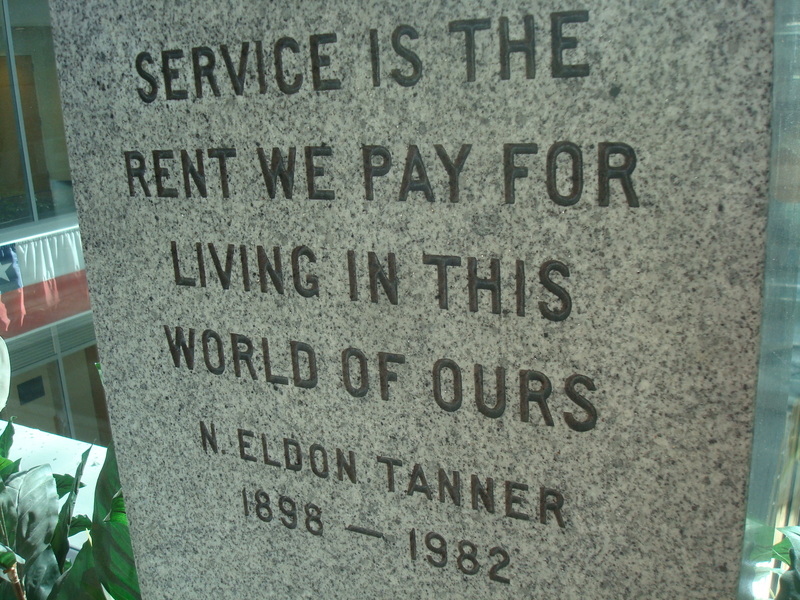 “Service is the rent we pay for living in this world of ours.” I love service! For the past 2 years, I have made an effort to make service a big part of my life, and I feel I have succeeded. Service has blessed my life beyond measure. SERIOUSLY. And now, I have a new favorite quote! Now, go out and pay rent! I just came across your blog via Pinterest, I love this post. What a wonderful way to see things here!